It was all happening at QRAM this week. Alongside TNQ TAFE broadcasting training at the QRAM training centre, we also had a visit from KPMG who area interested in taking a look at the Black Star network and how we deliver campaign messages over the Black Star wide area network (WAN). Station broadcasters and students also took part in focus group sessions with KPMG to give them an idea on how the service is received and the participation of broadcasters giving the local voices in the campaigns. I caught up with an old mate who I worked with years ago during the ATSIC days, we worked on the National Indigenous Broadcasting Service (NIBS), which ultimately led to the establishment of the NITV service, and other improvements in Indigenous broadcasting. The focus is now on innovation in the creative industries with the Prime Minister’s release of new policy. 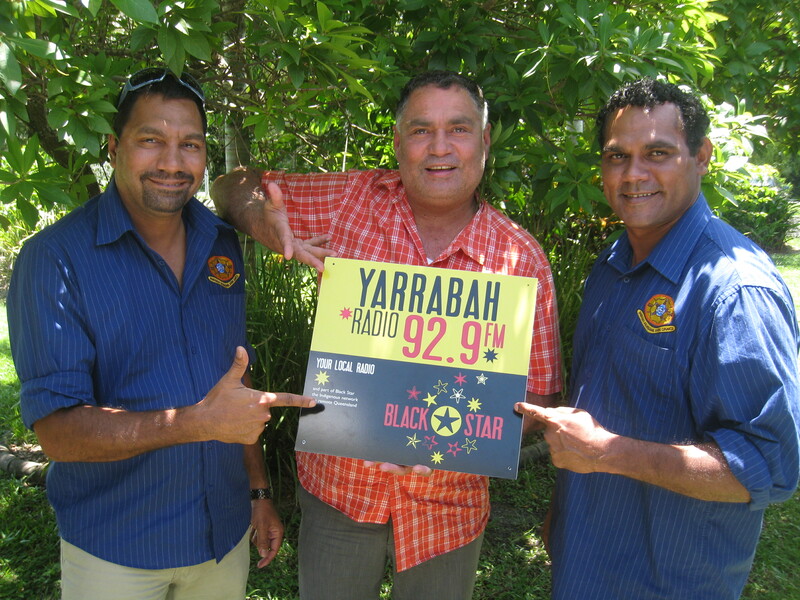 My old mate was keen to also have a look at Black Star and the quality service being delivered to the remote communities of Queensland and he sees an opportunity for remote media to benefit from the innovations policy. 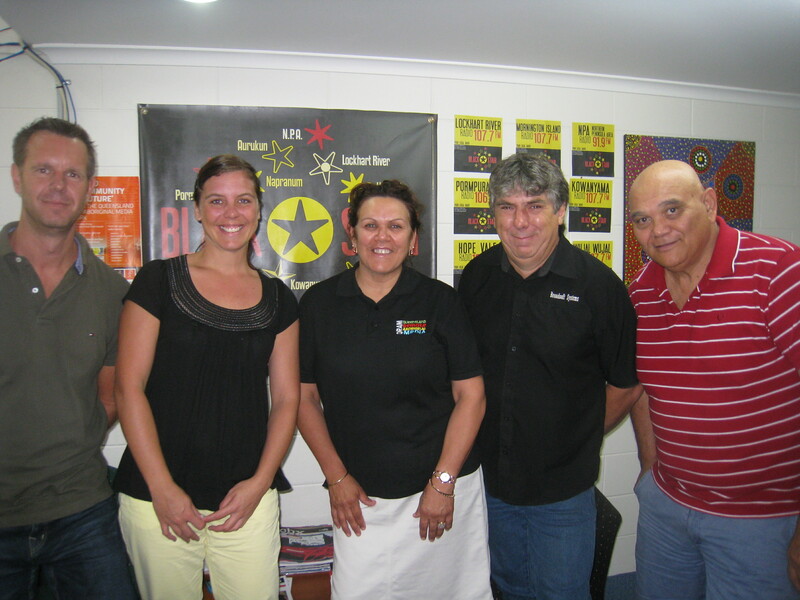 Karen Russell from 4RR radio in Charleville and Cunnamulla also paid us a visit and took part in the one on one training sessions and spoke to the trainees. Gerry Pyne also took part in the training. Gerry is teaching 2 technical units and has been a part of the TNQ TAFE training team since QRAM began its training program. The week finished with a visit from the Mayor and 2 councillors from Yarrabah who dropped in to talk training and media development in Yarrabah. Council has identified a good solid block building close to the town centre and near the supermarket as a place for the radio station. Work is expected to start on the new multi-media centre in 2013-14. Everyone left QRAM smiling and gave us all a good positive feeling.